Today you are the quarterback: pass to an open receiver and score a touch down . . . or maybe being an armchair quarterback is more your speed. 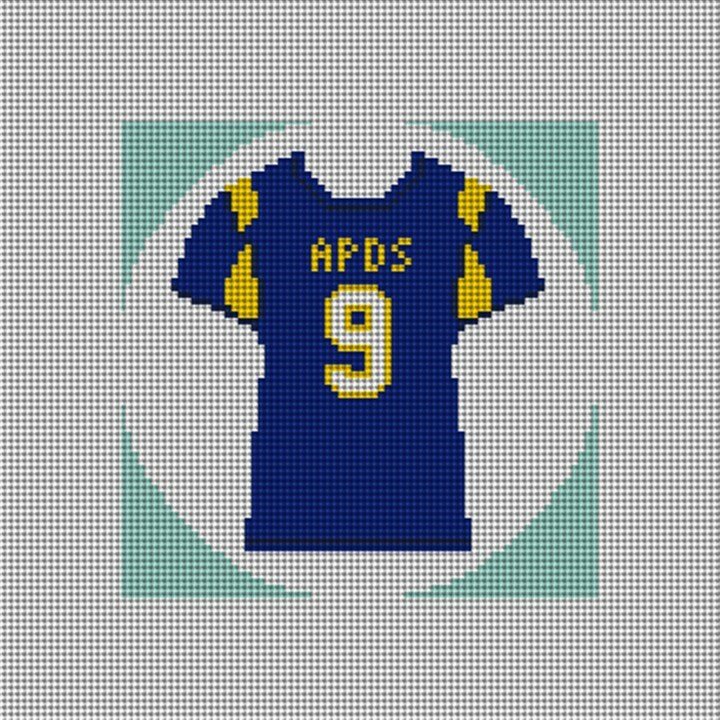 Customize this jersey ornament with your team color preferences, and jersey number. Stitching this custom Christmas ornament for your player or favorite armchair quarterback, is sure to be an ornament which is treasured for years to come!